Rate list for Bone densitometry (BMD) or DEXA Scan (Dual-energy x-ray absorptiometry) investigations offered at Dr Mittal's Diagnostic Centre in Delhi. It is commonly used to diagnose osteoporosis, measure bone loss, and assess an individual’s risk for developing fractures. We provide full range of services at the best price from single site DEXA scan to four site DEXA scan and whole body DEXA scanning services. 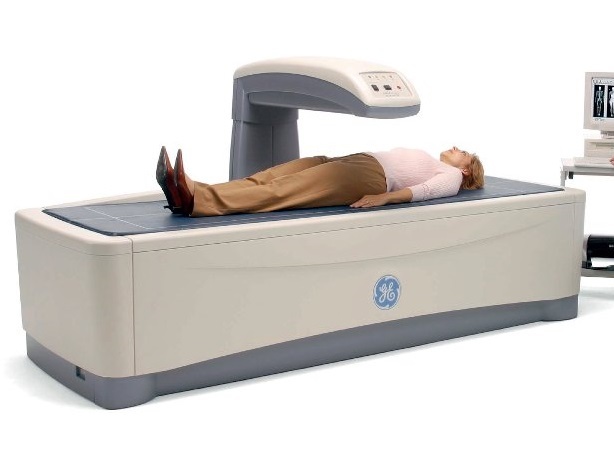 The complete list of DEXA or bone density scans is provided below along with their costs. 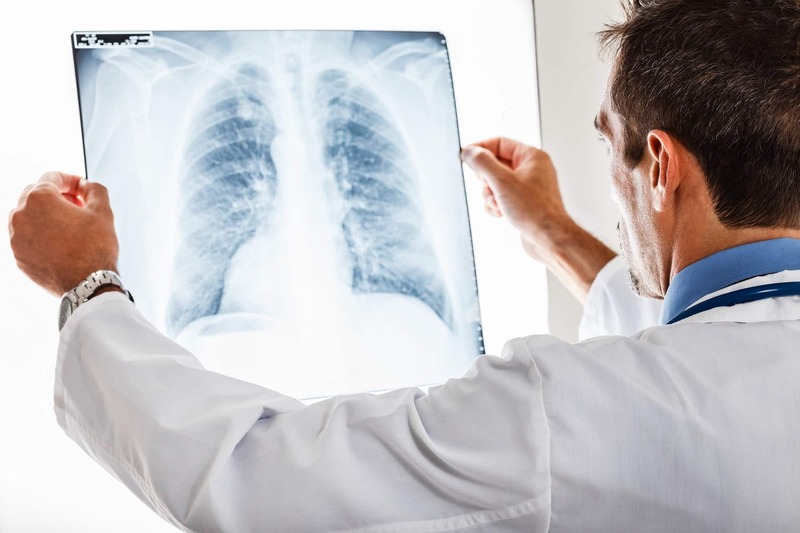 Although it is not necessary to take appointments for DEXA scan investigations, it is recommended to take a prior appointment so that there is minimum wait time. Call us 011-27941155 or 011-27942166 for booking your appointment. For more information on DEXA scans, please visit More info about DEXA Scan.